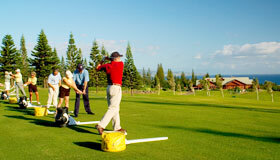 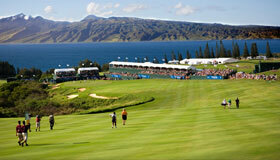 The sensation of striking a dew kissed drive into the morning Kapalua sun is, to the avid golfer, golf at its finest. 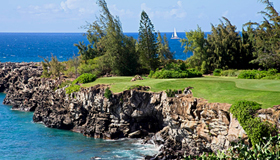 Recognized as one of the top golf resorts in the world, Kapalua’s two championship golf courses are nothing short of breathtaking. 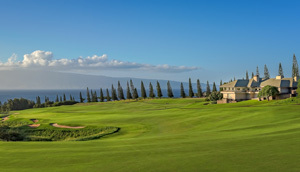 Built around the natural wonders of the West Maui Mountains, and home to the Tournament of Champions, the Plantation Course ranks among the world’s greatest courses. 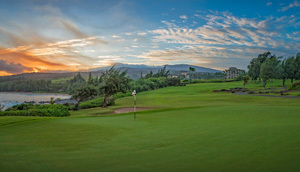 Through towering palms, flowering hibiscus and uninterrupted views of the Pacific and rolling fairways, the Bay Course is sure to excite both amateur and avid golfers alike. 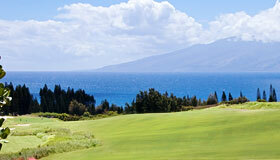 As one of the top golf resorts in the world, Kapalua’s championship golf courses are nothing short of amazing.